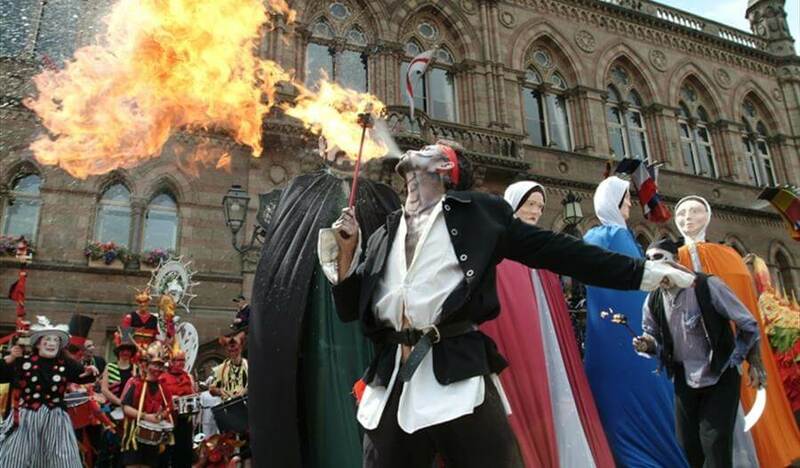 The festival tells the story of the city and its people and how the past shapes Chester today. Set in the heart of the city, Chester’s historic buildings provide a spectacular backdrop for the programme of events. The festival sees families come together for a variety of walks, talks, exhibitions and workshops that divulge into the rich history of the city. Whether you follow in the footsteps of the Romans or immerse yourself in medieval traditions, this is a festival not to be missed. Join the Chester Town Crier, the Master of Ceremonies for a theatrical introduction to the festival. Actors from the plays, musicians, warriors and even mythical characters will come together for a show stopping performance sure to build up excitement for the days ahead. 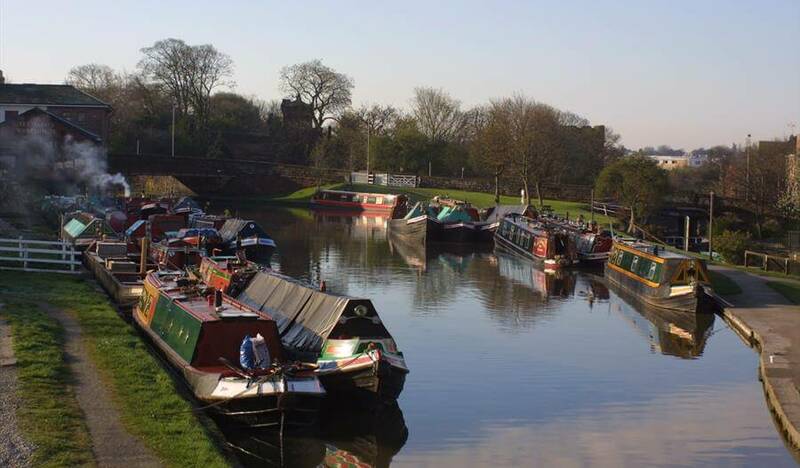 Learn about Chester’s wonderful maritime history on a free guided walk along the canal. Visit Tower Wharf and Dee Basin and celebrate the canal becoming a conservation area whilst taking in the beautiful scenery! The 2-hour walk is unsuitable for young children, due to narrow paths in places. Step and lock gate crossings are also included along the route. Chester Heritage Festival is giving you the chance to delve deeper into your family tree! Getting started can be a daunting task but getting past a ‘brick wall’ can be as simple as asking someone else to look at the problem. 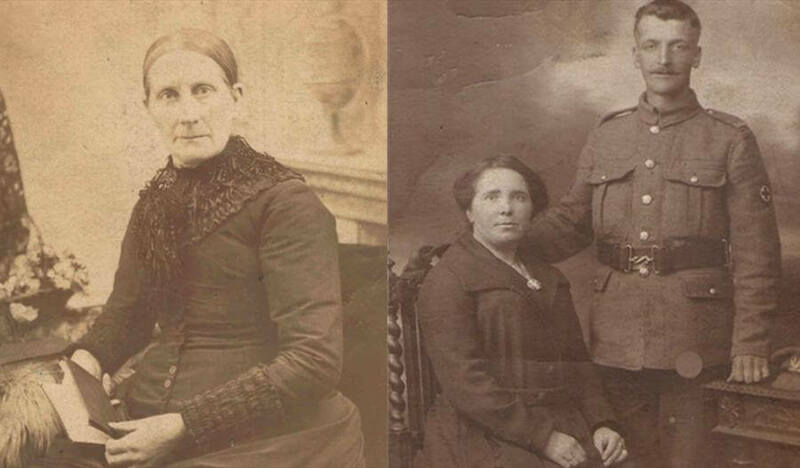 With online resources and the assistance of a member of the Family History Society of Cheshire, who knows what you might discover about your roots? This is a drop-in service in which an experienced staff member will use their expertise and local knowledge to help you find out more about your Chester Heritage. Who doesn’t love Lego?! 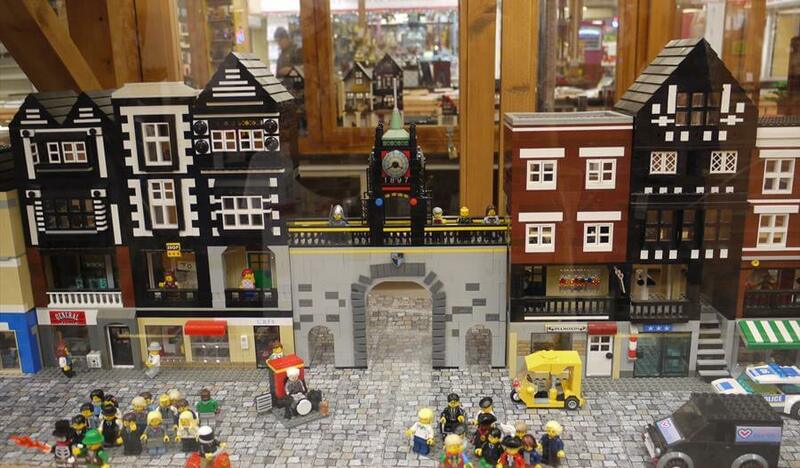 Kids and big kids alike have the chance to build their vision of Chester out of Lego. Whether it’s a house, a castle or a tower – let your imagination run wild. Looking for inspiration? Each session will be hosted by local architects who are available for questions and architectural ideas. Chester Cathedral in Lego and Chester in Lego will also be on display in Market Hall which are both awe inspiring projects. 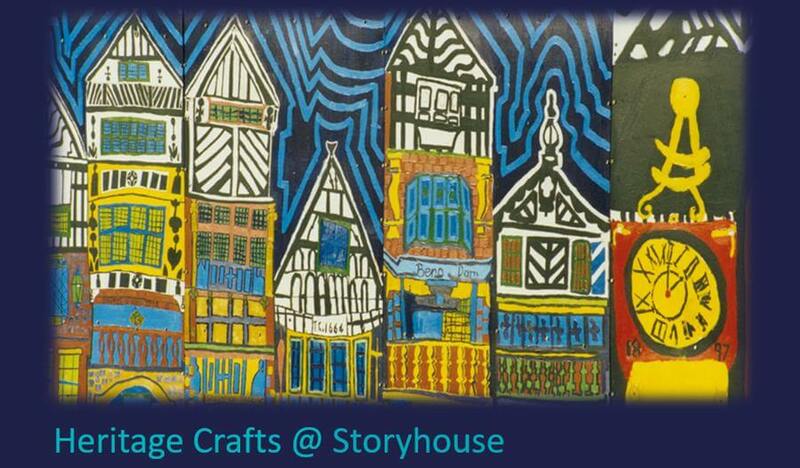 During Chester Heritage Festival there will be regular arts and crafts sessions in various locations across the city. The sessions will look at Chester’s heritage through themes of Romans, the River Dee and animals at Chester Zoo. Sessions are on a drop-in basis and suitable for the whole family. See here for more info. Some would argue this is the highlight of the festival. 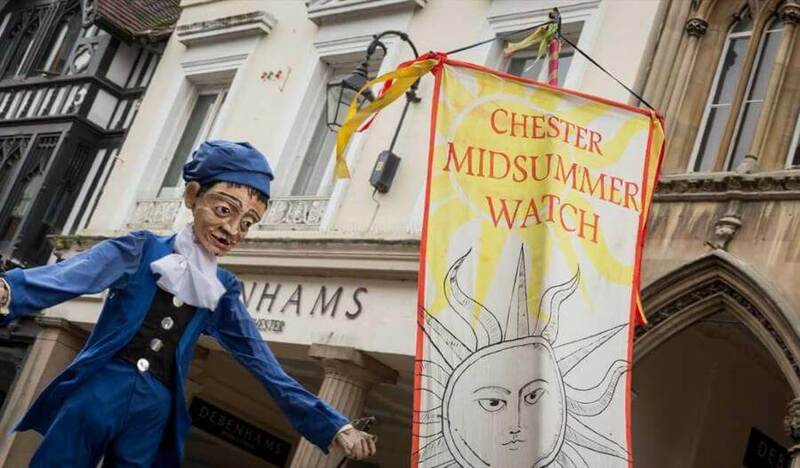 Chester’s Midsummer Watch Parade is one of the oldest and most colourful events in the country! With 600 years in the making and over 500 local participants, the parade is one of Chester’s most anticipated and iconic events. Angels, devils and mythical beasts rub shoulders with Romans, St Werburgh, elephants and camels in a parade full of colour and music that dates back to the late 1400s. Calling all beer lovers! 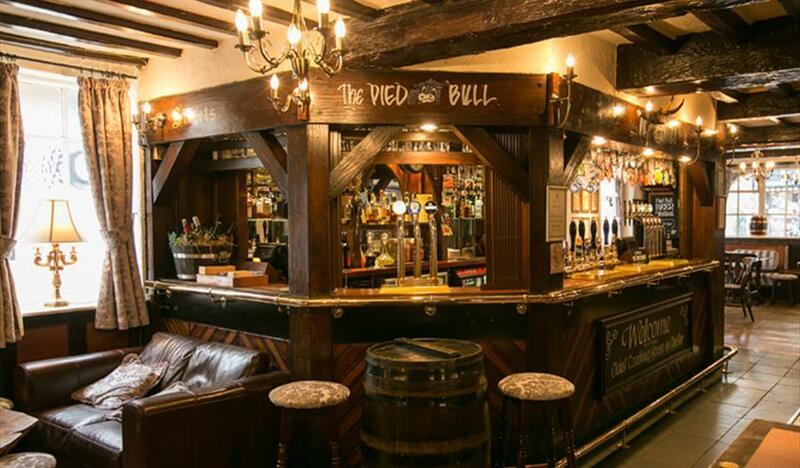 Join in on a walking tour of some of Chester’s historic coaching inns and ale houses and learn about their rich history. The tour has been running for over 18 years and is hosted by members of the Campaign for Real Ale. 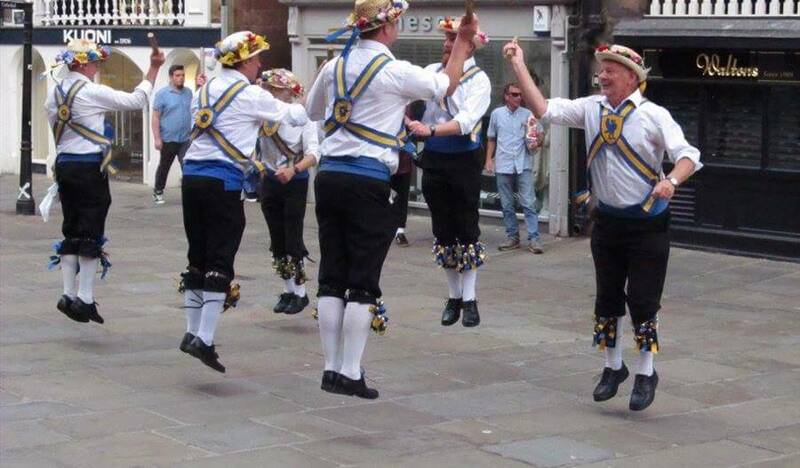 Take a break from the festival activities and catch a glimpse of the Mersey Morris Men! They will be performing traditional Morris dances and entertaining the crowd as part of the heritage celebrations. 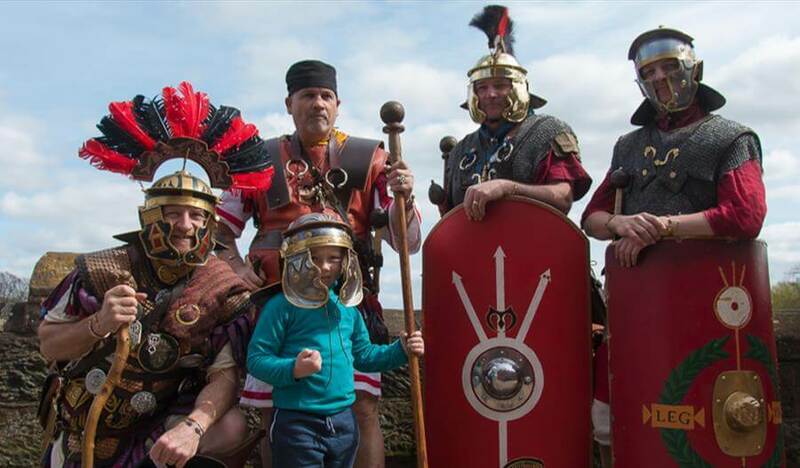 Fancy joining a Roman soldier on a journey around Chester? Visit the remains of the largest Roman fortress in Britain and its amphitheatre. Or stop by high street shops to discover what is hidden away in their basements. Armed with the latest archaeological evidence, your Roman guide will provide a 90-minute tour of Chester, which is factual and fun! Okay so this one may not come for free, but we can’t be beaten on value for money. Looking for somewhere to stay in the heart of the city? View our range of serviced apartments and double rooms on City Road Chester, just a short walk from Chester train station. 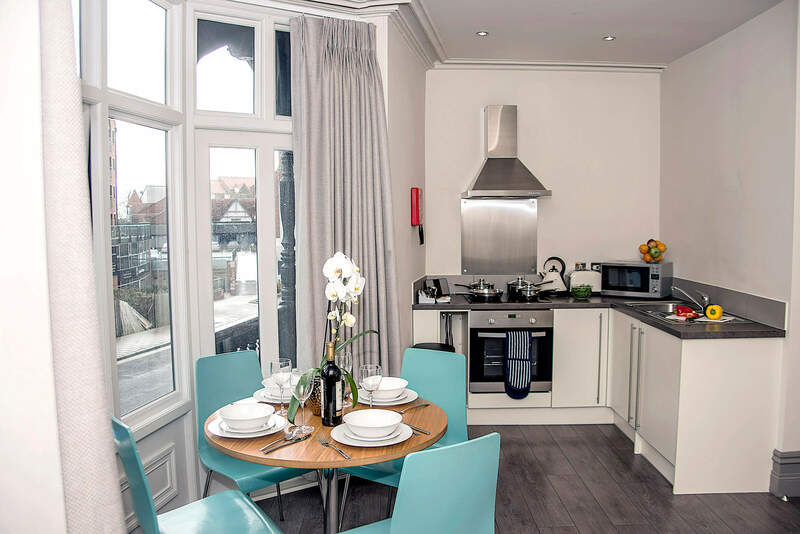 We cater for families, groups and couples with our range of contemporary fully serviced apartments. Enjoy home comforts like your own kitchen and dining area, as well as a living space and TV to relax by after a long day at the festival. Click here to check availability, or call our friendly team on 0151 702 9222 to book your #staywithBASE. For more things to do during your visit to Chester, click here for our range of tours and attractions in Chester available to book online. Please note: Although these tours and activities are free, many must be pre-booked in advance. For more information and to find out how to book, click here.